With consistent planning and innovative materials to perfect aesthetics. An article by Dr. Feraydoon Sharghi, Tübingen, and Master Dental Technician. Benjamin Votteler, Pfullingen/both Germany. Click throught the gallery above to see the step-by-step process. 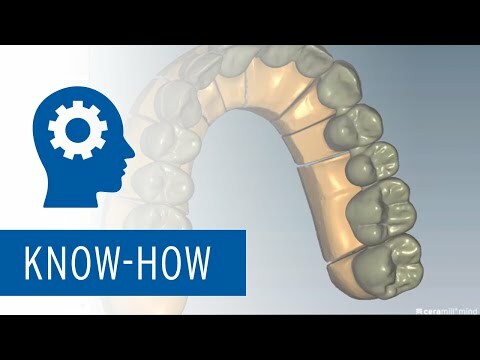 If you want to learn more about Ceramill Zolid FX Multilayer, click here. 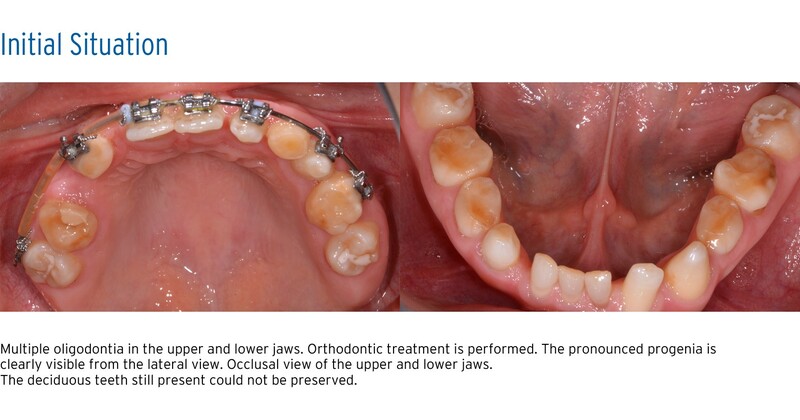 If you'd like to read the whole case study of this patient case, click here.